A couple years ago I grew dissatisfied enough with the design of akashacms, the previous processing engine in AkashaCMS. It was a powerful system, with it I built several large websites, wrote a book, and so forth. But its inner structure had grown organically into a bit of a mess. My pondering about what to do led me to implement a complete rewrite. The new rendering engine, AkashaRender, is more flexible and is more sensibly organized. It is also incompatible with the older system. Over the last week I have deprecated the old akashacms-based system, and have published updates to everything including the plugins and this website. This blog post goes over what&apos;s happened. The good news is that while things have changed considerably, the content files are largely the same. You may be able to reuse the content files unchanged. I have several large websites implemented with AkashaCMS, and was able to move to the new AkashaRender-based system with almost no change to the files. AkashaCMS versus AkashaRender is going to be a little confusing. 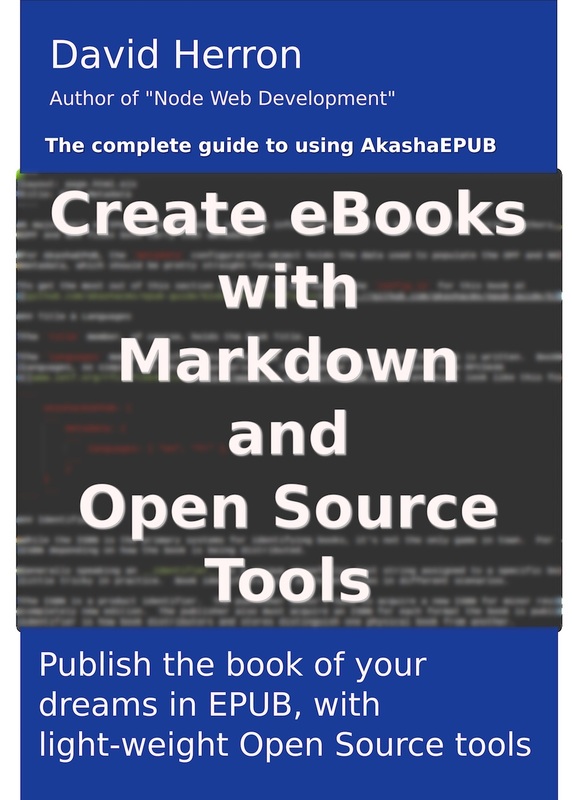 AkashaRender is the name of the rendering engine at the core of AkashaCMS. The command for AkashaRender is akasharender. That begs the question of exactly what AkashaCMS is. Well, think of AkashaCMS as applying to the whole system, AkashaRender plus the AkashaCMS plugins, plus Mahabhuta. The internals of content rendering are far more sensible. It&apos;s something you won&apos;t really see as a user of the system, but it makes the code easier to understand and maintain. One big change is that the frontmatter is now a YAML object, giving a lot more power for content authors to describe metadata. 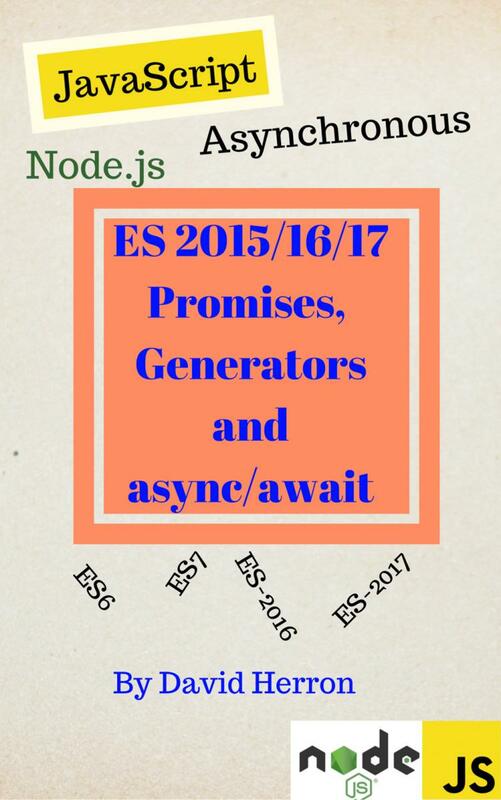 In general, the AkashaRender-based system adopts many of the new ES-2015/2016/2017 features including Classes and Promises and Generators. Content rendering is handled by instances of the Renderer class. It has several methods to handle content rendering. One of these classes, HTMLRenderer, is a super-class for all Renderer&apos;s that produce HTML. This is the class that does the magic of rendering content into a page layout, and running content through the Mahabhuta engine.